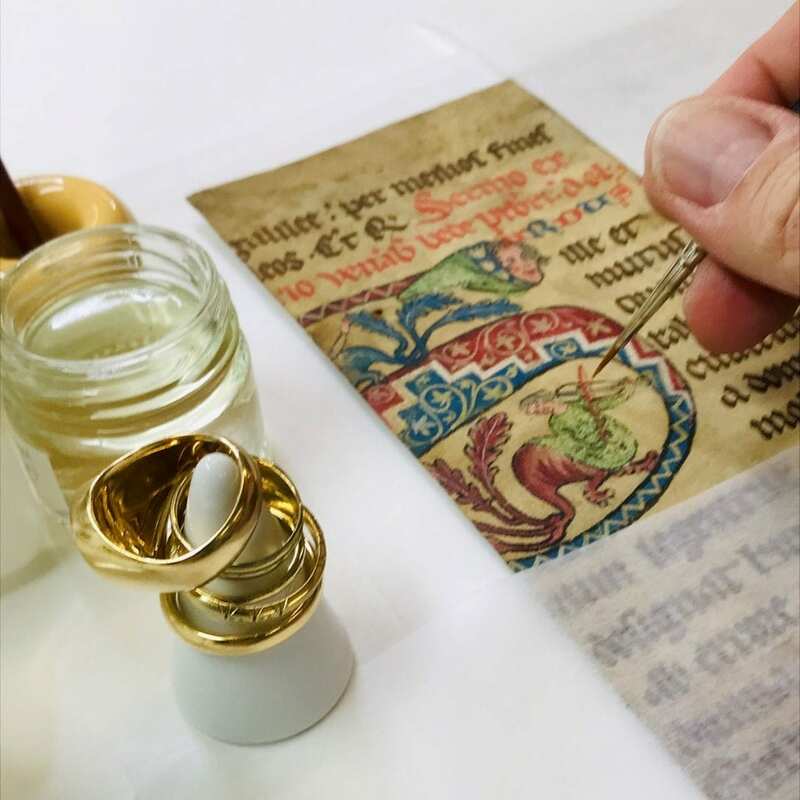 Five gold rings: back in the conservation studio, certain precautions should be taken before a pigment consolidation job . . .